On March 11, 1959, the original Broadway production of Lorraine Hansberry’s A Raisin in the Sun opened at the Ethel Barrymore Theatre. 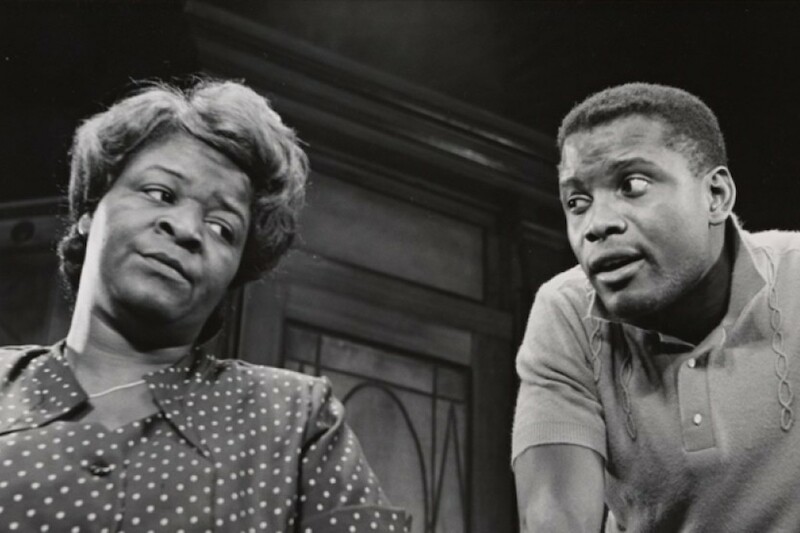 The play, which details the experiences of a black family in Chicago, was the first by an African-American woman to be produced on Broadway, as well as the first with an African-American director and the first to examine African-American life on the cusp of the Civil Rights era. The production was transferred to the Belasco Theatre in October 1959 before eventually closing on June 25, 1960. The production starred Sidney Poitier, Ruby Dee, Claudia McNeil, Diana Sands, Ivan Dixon, Lonne Elder III, John Feilder, Ed Hall, and Glynn Turman. Poitier and McNeil were both nominated for Tony Awards for the performances; the play also received Tony nominations for Best Play and for Lloyd Richards’ direction.